The Canlan Skate Academy introduces participants of all ages to learn the basics of skating skills. Skaters will advance through a progression system by completing selected skill sets to help them get more comfortable on the ice. As skating becomes more natural, participants can advance into hockey, ringette, figure skating or continue skating recreationally. Jump Gymnastics programming gives your child the strongest foundation for success in all sports and an active life. Classes, camps, birthday parties, date nights and more for kids from 6 months through their 8th year. Jump into the fun! 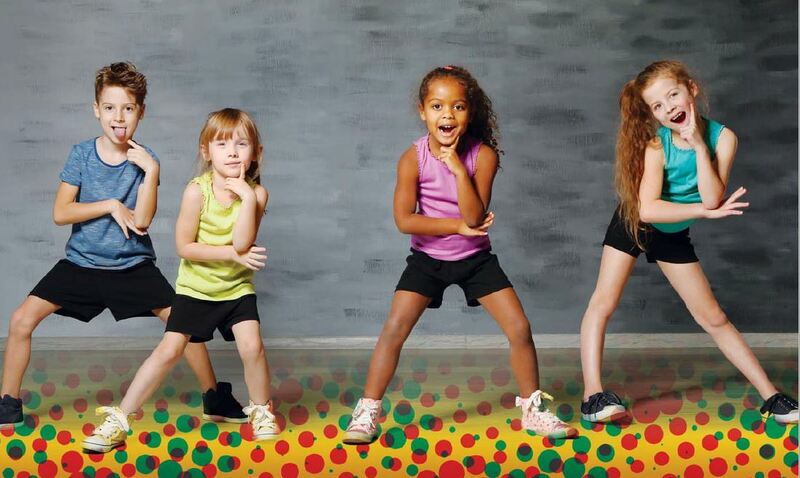 TumbleTown Movement Education Centre offers specialized movement programs for children from 4 months to 8 years old. Our programs introduce children to fun and challenging activities through movement circuits, games and music. Our programs are designed to provide children with the fundamental skills necessary to keep them active for life! We offer a variety of programs for your needs: weekly classes, family drop-ins, birthday parties and school closure gym-venture days. Sign up today for our Fall term! I located your web site from Google and I need to say it was a fantastic locate.